« How to navigate through the contact manager in gmail? How to send an automatic reply with the vacation responder in Gmail? Worried about the emails that you are going to get during the time period you are on a break and during which you can’t access your inbox. 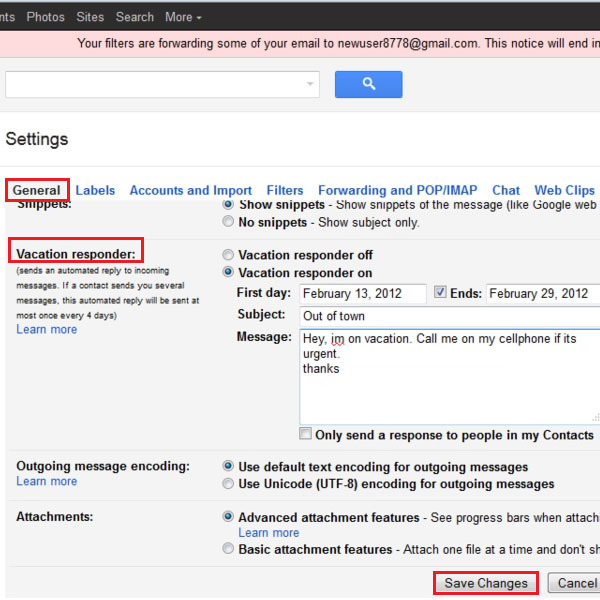 Gmail provides a solution to your problem with its vacation responder feature. 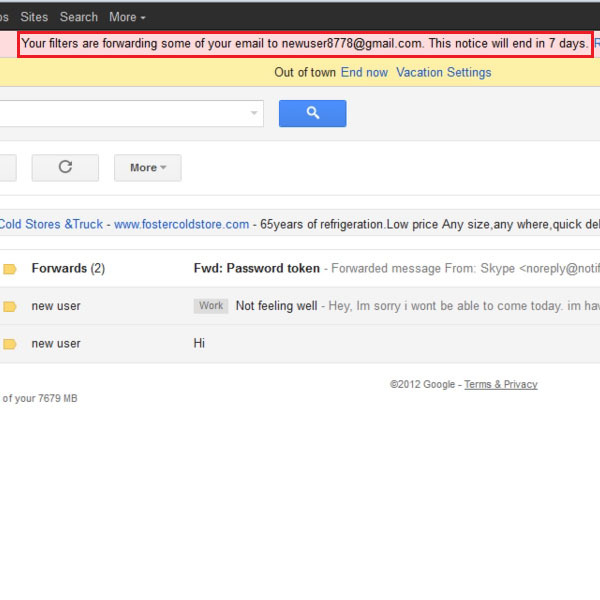 You can set the time period during which you are not going to check your emails on your Gmail account. The Gmail vacation responder would send an automatic reply to any email that you get during this time period. Follow this step by step guide to learn how to Send an automatic reply with the vacation responder in Gmail. First of all, go to the URL www.gmail.com. Once the web page opens up, login with your “User ID” and “Password” in order to login to your account. Once you are logged in, you will be redirected to the home page of your gmail account. On the main page, you will find a “Tools” option which is avaialble at the top right corner of the window. Click on this “Tools” option and a drop down menu will appear. 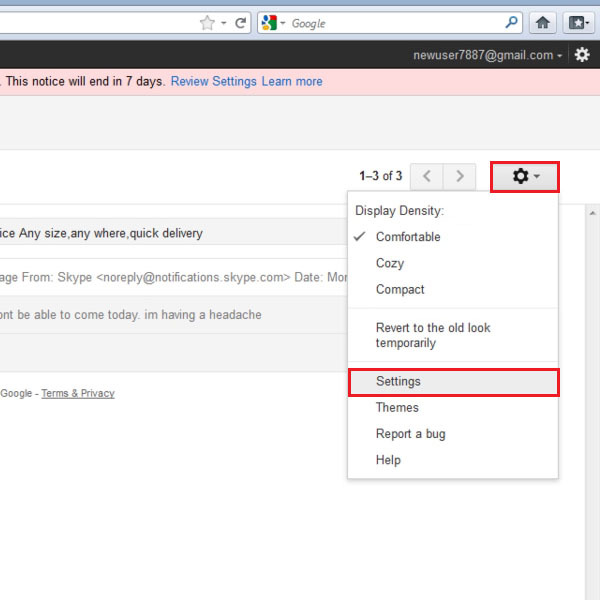 Now select the “Settings” option and click on it to open the gmail settings window. Once you have clicked on the “Settings’ option, a new window will appear on your screen where you can find various settings and general options of Gmail. In this window, move over to the “General” tab which is available at the top left corner of the window. In the general tab, go to the “Vacation Responder” category and click on the radio button next to the “Vacation Responder On” option to enable it. After activating the vacation responder service of Gmail, you can set the duration of your vacation by selecting the date from the menu. You may also choose a subject and place a personalized message. Once all the changes are made, click on the “Save Changes” button which is available at bottom of this page. This option will save and apply all these settings to your Gmail account. Once you have clicked on the “Save Changes” button, a confirmation message will appear on top of the page. This message confirms that the vacation responder is successfully set up. The Gmail vacation responder will be deactivated automatically after the specified period ends and your email inbox will return to its default state.